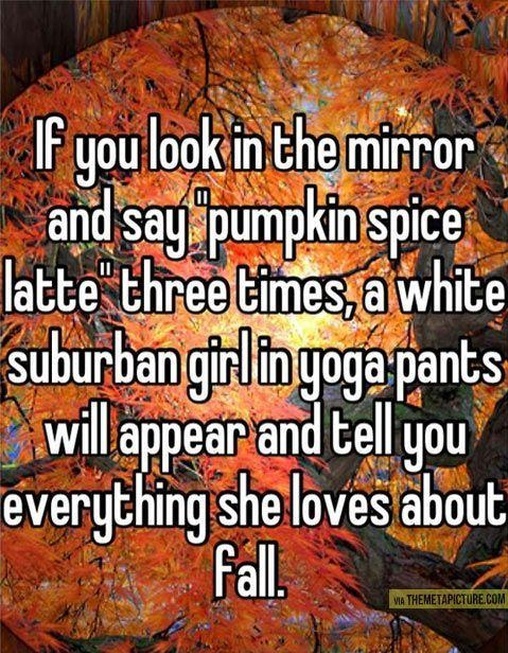 Like so many white girls before me, I love fall. Although I'm not trying on new UGG boots while sipping pumpkin spice lattes, I am getting ready for Halloween and my busiest time of the year as a burlesque dancer! Every year I perform with my burlesque troupe, the Velvet Hearts, at TRAUMA. It's a 3 night Halloween fetish event that takes places in a 200 year old church that has been converted into a bar!!! You may recognize it from my first set "Chapel"
Last year I did a number to "The Undertaker" by Puscifer that was inspired by "The Craft"
Before I can get too excited for TRAUMA, I have to make new costuming for my favorite number. 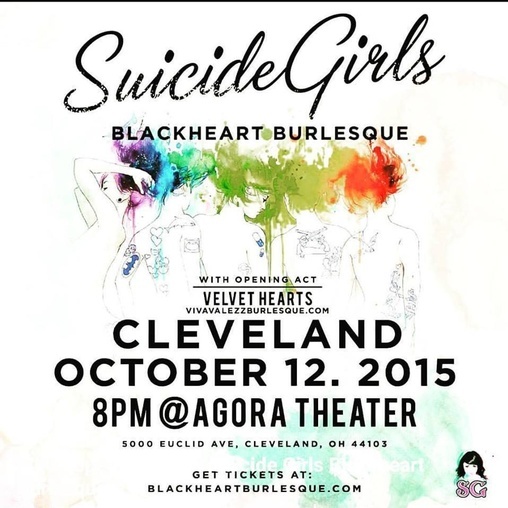 I"m super excited to announce that the Velvet Hearts will be opening for the Black Heart Burlesque tour in Cleveland, Oh on 10/12! I seriously cannot wait for this show! Make sure to check out my new set Sunday Afternoon in MR! I had so much fun shooting this back in January with @andrealaz ! People say baby boys are born in cabbages and baby girls in roses, but I definitely come from the heart of a pumpkin! I feel you. My new set goes up in 4 hours!!! Just 6 weeks until my newest set!